We are delighted to announce that legendary 70s folk-rock pioneers LINDISFARNE are coming to the Shropshire Hills next summer to headline Farmer Phil’s Festival. Enjoying a return to form of late with a classic six-piece line up of long-time members fronted by original founder-member Rod Clements on vocals, mandolin, fiddle and slide guitar. crowd on its feet and singing along. There are just a few of the early release Early Bird tickets remaining – get yours now to enjoy LINDISFARNE and much, much more next summer! 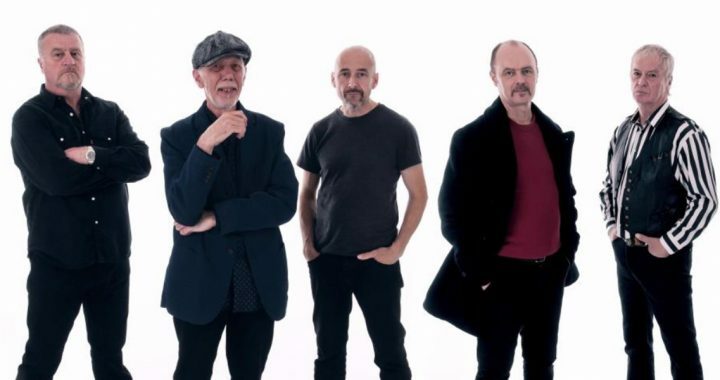 Posted in Line-up News and tagged 2019, Lindisfarne.